The Day of Prayer for Survivors of abuse takes place on Friday 15th February 2019. 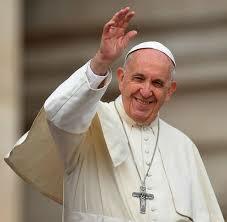 The following week bishops gather with Pope Francis in Rome to discuss the safeguarding of children in the Church. Many, including survivors of abuse, have spoken about the importance of prayer for survivors, and the atonement in the Church. At Mass, in the Cathedral of St. Mary and St. Anne on Friday 15th February, Bishop Buckley will light the Candle of Atonement and use the Atonement Prayer. This prayer is based on the very moving Penitential Rite composed and prayed by Pope Francis at the final Mass of the World Meeting of Families in Phoenix Park.